Mooresville, NC 4/22/13– Clay Rogers edged J.P. Morgan on a green-white-checkered finish Saturday night to score his second CARS X-1R Pro Cup Series win of the season. The win at Hickory was Rogers’ third series win at the track of his career, and moved him into a tie for second with Benny Gordon on the all time wins list with thirty-two. J.P. Morgan looked to be back to his championship form bring home a second place finish followed by Tyler Young who overcame being a lap down early on to finish third. It took two occasions for Clay to make his way to the lead before eventually winning the Catawba Valley 250. The Mooresville, NC driver could only muster a sixth place starting position behind youngster #66 Reid Wilson who would lead the field to green after grabbing the MAHLE pole position during series qualifying. His reign at the peak position didn’t even last a lap as series sophomore Dalton Hopkins grabbed the lead as the field exited off of turn two with J.P. Morgan in tow. That quickly translated into Morgan showing his strength early taking the lead on lap twelve. Several battles throughout the field were mere highlights compared to the one for the lead. Veteran racer and defending series champion J.P. Morgan raced side-by-side for multiple laps with rookie Wilson all the while Clay Rogers had made it to their back bumper. Rogers played his cards right on lap thirty-three taking advantage of the two’s mistake racing hard against one another resulting in both machines sliding up the track in turn three and putting Rogers in position to take the lead. The first major incident of the night occurred on lap fifty-eight when #33 Stacy Puryear dive bombed the field body slamming the #62 machine of Andrew Smith, while in the sixth position, sending him spinning and stacking up the rest of the field behind his. Richard Gould, making his first start of the season, got the worst end of the deal suffering major cosmetic damage as the result. All drivers were able to continue, and so would green flag racing until the competition caution yellow on lap 125 allowing teams to pit for tires and fuel. 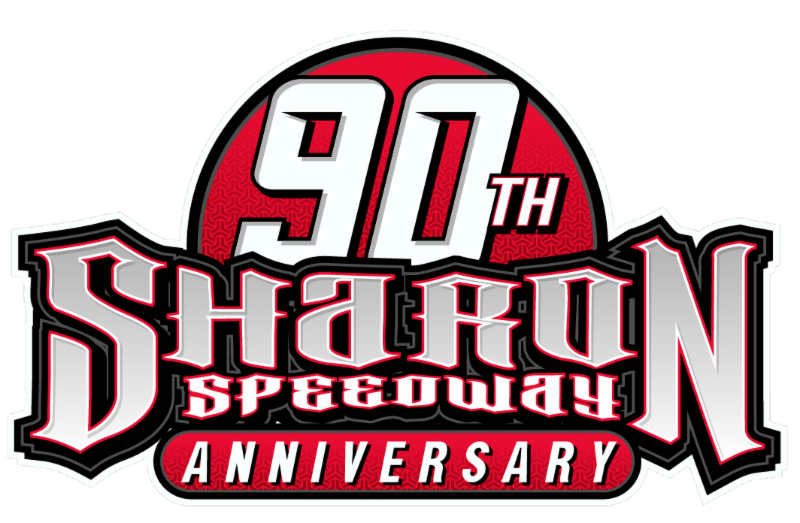 The results of the series redraw of the top eight drivers at the event’s halfway point put eighth place man Andrew Smith to the lead and Roush Yates Performance Products halfway leader Clay Rogers to sixth to take the green on lap 126. It didn’t take long for action to heat up on track as Lucas Ransone, a former Rookie of the Year in the series, got squeezed into the outside wall by Hopkins passing for the second position on lap 129. The damage caused Ransone’s #00 machine to cut a tire the following turn slamming the outside wall ending what looked to be a good night. With Smith continuing to lead out front, it was Rogers once again stealing the show as he sliced his way through the field on the outside groove finally making his way past Andrew Smith’s #62 ride on lap 162. With laps winding down drivers began to make bids for position resulting in yellow flag fever over the final twenty-five laps. Solo spins by Puryear and Smith due to contact on two different occasions slowed the field taking away any chances of a podium finish for either of the two. The spin by Andrew Smith on lap 246 setup a green-white-checkered sprint to the finish to decide the race winner. Rogers and Morgan lead the field to green with J.P. getting too good of a jump for series officials likings, forcing the defending champion to give the position back to Rogers. Just as he did the yellow flag flew for the spinning the #41 machine of Skewes forcing a second green-white-checkered shootout. This time with the two dominate cars of the evening side-by-side it was all Rogers whose car handled beautifully through the turns in route to the checkered flag. Up next for the CARS X-1R Pro Cup Series is the Anderson 250 at the Anderson Motor Speedway in Williamston, SC on Saturday, May 4th. For more information on the upcoming Anderson race as well as the rest of the events on 2013 season schedule visit www.x1rprocup.com. For general information on the CARS X-1R Pro Cup Series contact Director of Operations/Marketing Chris Ragle at 704-662-9212 or via email at chris@carsprocup.com.